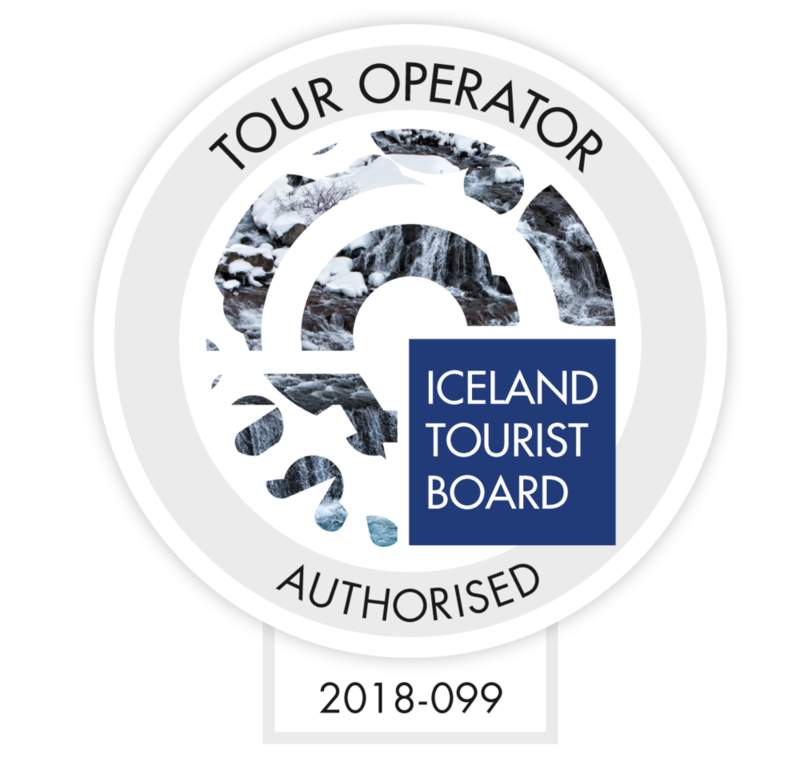 If you decide to book a tour through Whale Watching Akureyri, we will collect information such as your name, nationality, phone number and email, that are necessary to provide you with the services offered on the site and give you important updates on your tour. 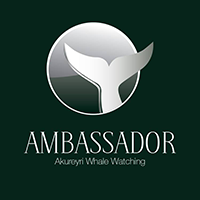 Whale Watching Akureyri will never give out, sell, rent or share your personal information with a third party. 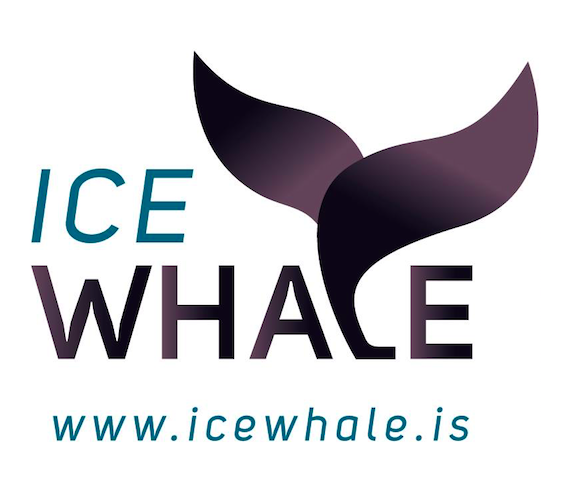 If you would like to: access, correct, amend or delete any personal information we have about you, you are invited to contact us at info@whalewatchingakureyri.is or send us mail to Oddeyrarbót 2, 600 Akureyri, Iceland.